With broad experience in design and installation of commercial solar PV systems, Energy Source Partners is one of the leading solar integrators in the Southeast, and a pioneer with several industry firsts. Clients include companies, municipalities, property owners and health care facilities. Energy Source Partners works closely with each customer to fine-tune specific renewable energy source solutions for their unique power needs, including detailed review of energy usage, potential savings and alternative tariff options that save you money. Let us show you how to make the switch to clean power through solar financing solutions tailored to your unique needs. Click here for information on financing options. Please contact us for a free consulatation. Through this public/private partnership, Energy Source Partners is leasing one acre of land at a wastewater treatment plant owned by the City of Franklin. 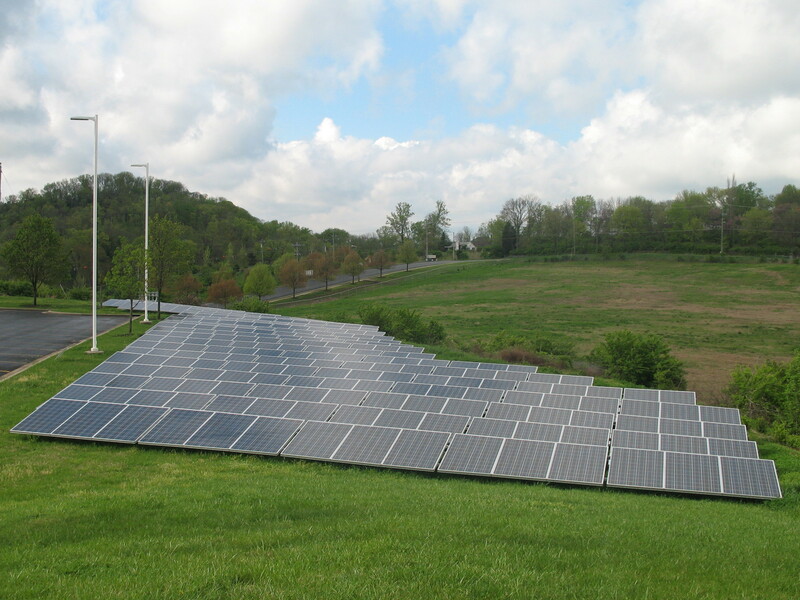 The 200 kW ground-mounted solar array designed, permitted, funded and installed by Energy Source Partners allows the City of Franklin to both generate revenue and renewable energy that lowers their carbon footprint. The Music City Center enlisted Energy Source Partners to design a solar panel system to offset the electrical costs at the facility with renewable energy to achieve more environmental sustainability for the 1.3 million square foot convention center that is on track to be certified Silver Level LEED – Leadership in Energy and Environmental Design – by the U.S. Green Building Council. A member of the National Register of Historic Places, the Factory at Franklin is now a vibrant shopping, dining and entertainment complex. Energy Source Partners designed three roof-mounted solar arrays (a total of 200 kW) that harmoniously integrated with the well-established and protected historic district. Freeman Webb Company is a Nashville-based, full-service real estate firm that owns and or manages more than 11 million square feet of multifamily residential and commercial property in North America. Energy Source Partners has installed solar arrays at all of the company's commercial properties in Tennessee, including its new headquarters building in Nashville, Tennessee's first Gold LEED certified building, a designation awarded by the U.S. Green Building Council to properties that meet its rigorous standards. One of the largest independent certified public accounting firms in middle Tennessee, KraftCPAs PLLC, is committed to incorporating sustainable business practices into their operations. 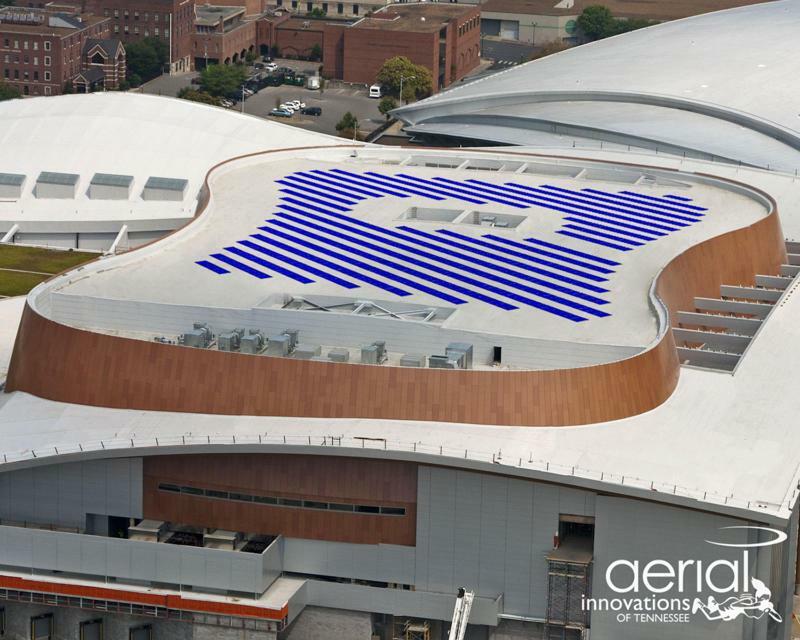 Based on the value delivered by a roof-mounted solar array installed by Energy Source Partners, the firm decided to double the size of the system to further reduce its carbon footpirnt and to generate greater returns from renewable energy. HCA is the nation's leading provider of healthcare services, composed of locally managed facilities that include 163 hospitals and 105 freestanding surgery centers in 20 states and England. Through innovative designs to meet the company's unique facility and energy needs, Energy Source Partners crafted a variety of renewal energy solutions for HCA, including a roof-mounted solar array on its headquarters facility, a "solar forest" pole-mounted solar array at a parking garage at Centennial Medical Center and a ground-mounted solar array for Skyline Medical Center. site design by iDesign, inc.